It's been just under a week since a gunman entered a mosque in Christchurch, New Zealand, and murdered 50 people and injured 50 others. This morning New Zealand Prime Minister Jacinda Ardern said the country will ban military-style semi-automatic and assault rifles under tough new gun laws. The ban is set to be enforced on Friday meaning it has taken New Zealand just six days to outlaw semi-automatic weapons, following last Friday's atrocity. Meanwhile, the United States, which has already witnessed more than 60 mass shootings in 2019 alone, is still yet to take any action on enforcing stricter gun laws. 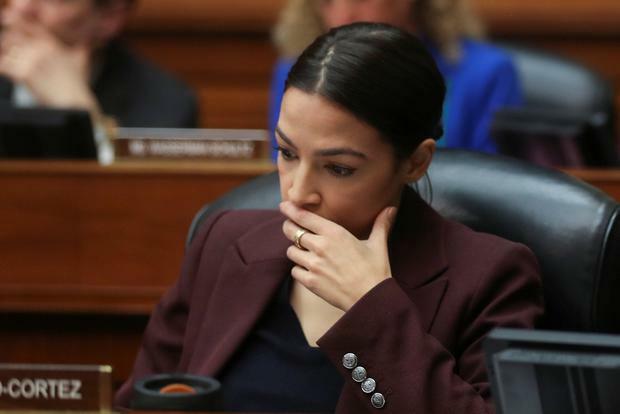 Democrat congresswoman, Alexandria Ocasio-Cortez, highlighted in a tweet that the Sandy Hook massacre, where 20 children were shot dead, occurred six years ago and not even that tragedy could convince the Senate to hold a vote on universal background checks. She also shared the above video of Arden and added the words "this is what leadership looks like."